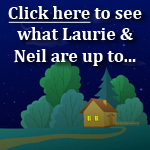 We are Laurie and Neil. The last house we owned was in Northern California in America, but now we spend our time traveling the world as home and pet sitters. To date, we have completed nineteen(19) house sits and cared for twenty-four (24) pets and we have no plans on stopping! 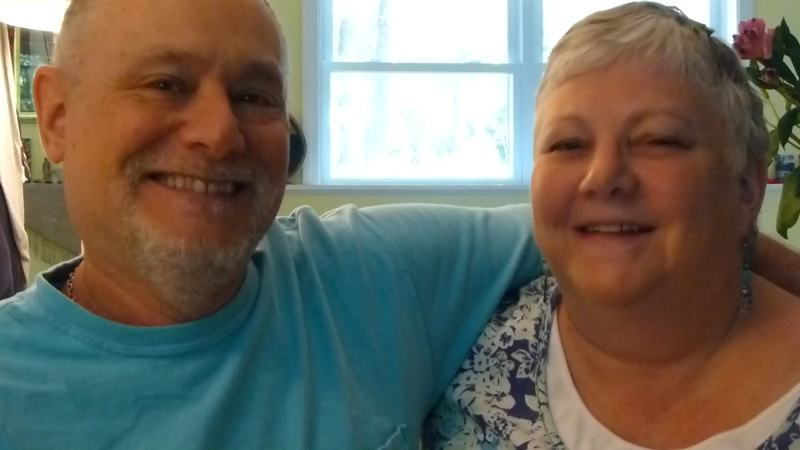 We have been married more than 35 years and have owned and maintained our own home for most of that time. Now that our children are grown, we are spending our time as house sitters because we enjoy traveling and discovering about lifestyles in other places. Our previous residence, which we sold in 2014, was a one hundred year old home on country property, with solar electricity, a large, solar heated swimming pool, a hot tub and a fish pond, so we are very skilled at maintaining houses of all types. Currently, when we are not traveling and house sitting, we make our home in the Boston area. 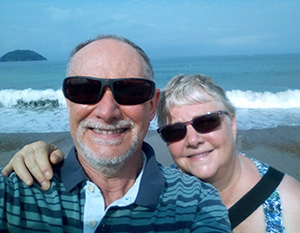 We have completed house sitting assignments in Australia, Costa Rica, Canada and throughout the eastern and western United States. We have taken care of a beautiful 4200 sq ft home filled with art treasures, cared for a 12-acre orchard and 1-year-old Jack Russell Terrier, took care of a country property in Maine, USA, home to a large lab mix, as well as a city property in Oregon with a majestic standard poodle. We love animals and can care for most, with the exception of indoor cats, due to allergies. Read what homeowners say about us. Please feel free to browse this site and contact us if you have any questions. We look forward to meeting you. Learn more about us and our house and pet sitting qualifications. Watch this video that chronicles our house sitting experiences from the Spring of 2013 to the spring of 2017. Watch this update of our house sitting adventures from the ferry in British Columbia, Canada during the summer of 2017.